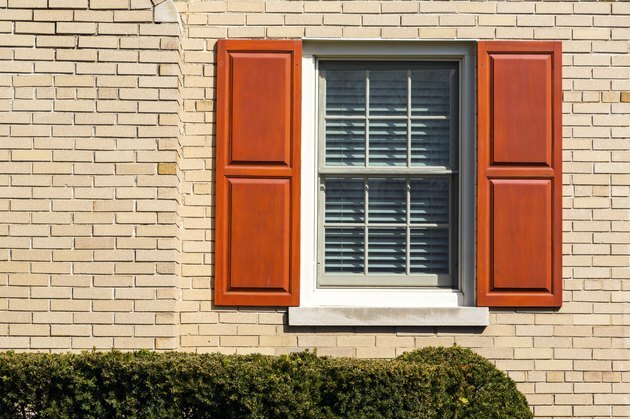 It's good to put a little thought into the color you'd like to paint the exterior trim of your home when dark red and brown bricks form one of the primary architectural details. 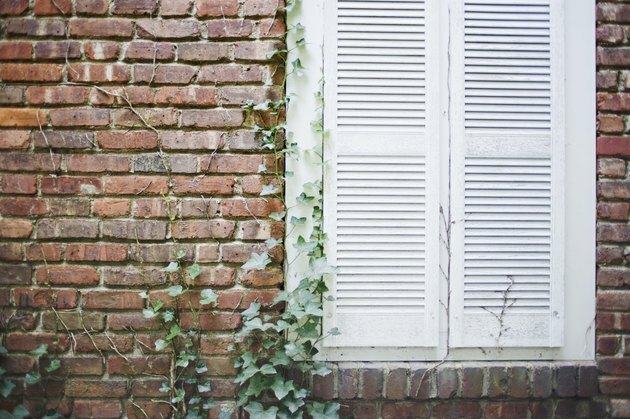 You'll find a number of options you can select in your effort to coordinate trim color with the brick. There are many color options for trim on brick houses. The complementary shade for red is green. 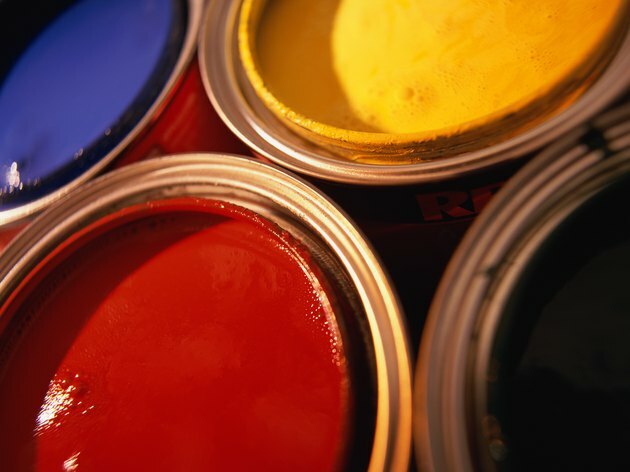 The same color wheel that you likely first learned about in elementary school art class can help you choose the perfect trim color today. Brown is a neutral color, meaning that it will work with almost any other shade, so that just leaves the red brick to deal with. Your first option for trim color is to choose a complementary shade. This complementary shade is the hue found directly across from red on the color wheel. In this case, the complementary shade is green. Each shade of green will provide a different impact. For instance, dark emerald or hunter green will give your home a traditional feel; bright green will add a modern touch; and khaki or olive green will evoke thoughts of the neutral shades found in nature. Analogous colors such as red-orange work well with brick. Another option for trim color is to go with an analogous shade. 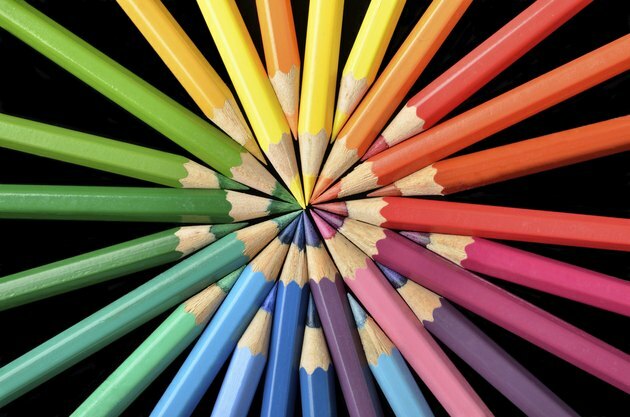 These shades are the colors found directly adjacent to red on the color wheel. Red-orange and red-violet are analogous colors to red. The trick to using an analogous color is to make sure that it's the same intensity as the red in your brick. If the red is a deep, true brick shade, use an equally intense trim color. Both of these hues will work well with a contemporary home when you want a modern pop of color. One thing to keep in mind when using an analogous shade is that while it will coordinate with the red brick, it is not likely to provide all the contrast you'll want on the exterior of your home. You may want to provide that color contrast in some other way. For example, painting your trim in an analogous shade and your front door in a complementary shade -- green -- will introduce greater contrast. Surrounding the house with colorful flowers and lush plants will do the same. In fact, one great thing about working with red brick is that greenery of any kind serves as a perfect complement. Varying shades of the same color can work well. A monochromatic look -- in varying shades of the same color -- on the exterior of a house can be tricky to pull off, but is worth the effort. Choose either the brown or red in the brick and paint the trim a varying shade of the same color. For instance, if you want a monochromatic exterior with brown as its inspiration, paint the trim a slightly lighter color of brown than is in the bricks. You can choose yet another shade of brown for the front door. If you have a terracotta tile roof green is a good choice for a trim color. 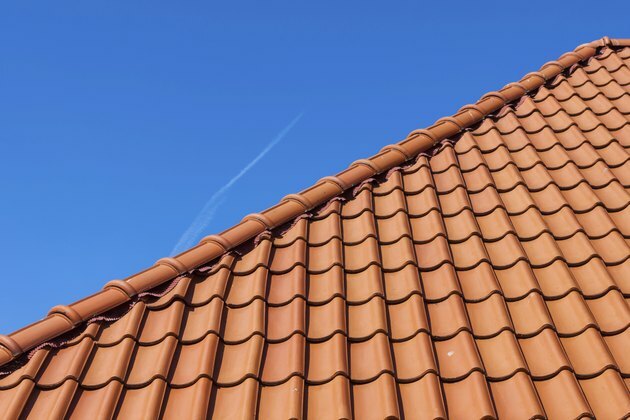 If you have a roof with an unusual color pattern, such as terracotta tiles or colored shingles, you'll need to take those colors into consideration as well. In the case of terracotta tiles, you'll need to find a trim color that works with the brick and tile color. For instance, whether a terracotta roof has more red, brown, orange or yellow in it, a shade of green will work well, coordinating with both the brick and the tile. If you have a composite roof with a bluish tint, opt for a fuchsia colored trim. Fuchsia is found between brick red and blue on the color wheel, making it equally attractive when coupled with either color. Neutral colors, including any shade of brown, white, black or gray, will nicely set off the red brick and work well with any color of roof.